Path MEGAzine > News > Gospel > Watch Snoop Dogg on the Jimmy Kimmel Show Promoting His Gospel Album! Watch Snoop Dogg on the Jimmy Kimmel Show Promoting His Gospel Album! 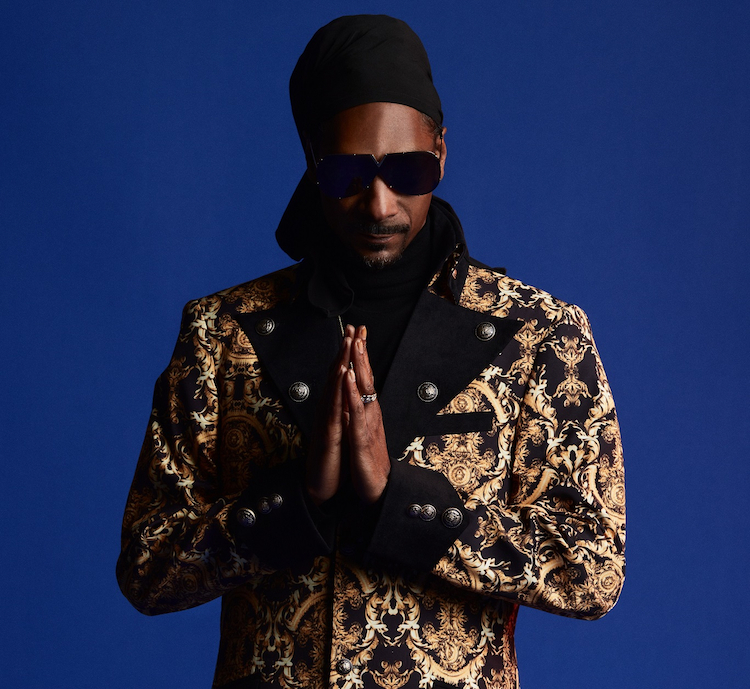 Snoop welcomes a range of special guests with him on Jimmy Kimmel Live, featuring appearances by Charlie Wilson, Jazze Pha, Isaac Carree, Mali Music, Sly, and Uncle Chucc. Snoop Dogg will also appear on Watch What Happens Live later this week, airing Thursday April 12th on Bravo at 11 pm/10c. Snoop will then sit down with Steve Harvey on his syndicated talk show Steve, airing Friday April 20th (check local listings). The 32-track Bible of Love album, lauded widely among critics, industry peers, and fans – continues to make a strong showing topping the latest gospel charts – where the album is #1 on Billboard’s Top Gospel Albums chart, and #1 on Nielsen SoundScan’s Gospel Total Consumption chart for the third week in a row. Delivering dynamic inspiration and messages of love throughout the album, with additional featured guest artists including Patti LaBelle, Faith Evans, Rance Allen, The Clark Sisters, B. Slade, John P. Kee, K-Ci, Tye Tribbett, Kim Burrell, co-executive producer Lonny Bereal, and more, Snoop Dogg also recently released the music video for the song “One More Day” (feat. Charlie Wilson). This entry was posted in Gospel, Interviews, Reviews and tagged Bible of Love, Gospel, interview, Jimmy Kimmel, Snoop Dogg by Kris Patrick. Bookmark the permalink.